Oxygen is the single most important factor in treatment for almost any diving-related injury. In this comprehensive course, you’ll learn about the causes, signs, and symptoms of decompression illness. 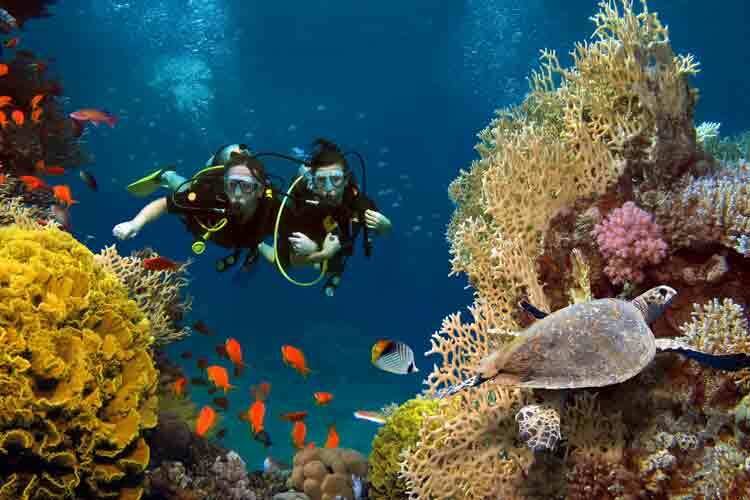 In addition, you’ll be exposed to various methods for giving oxygen first aid to injured divers. 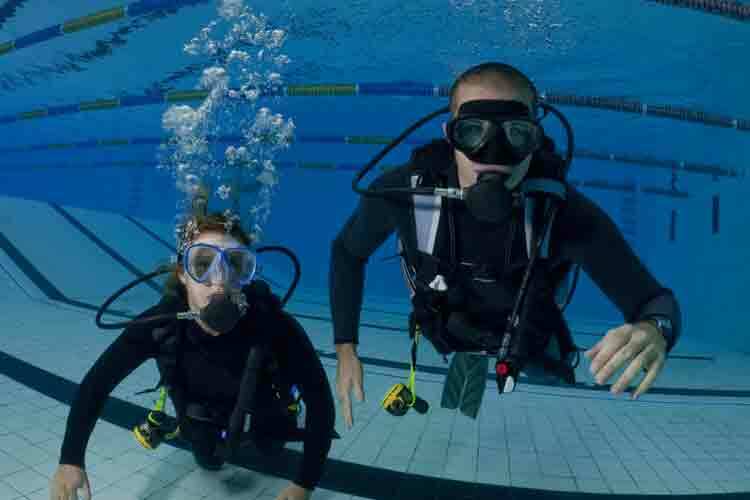 Complete this course, and you’ll earn the DAN Oxygen Provider scuba certification. This course is designed for anyone who wants to know how to provide vital oxygen first aid to an injured scuba diver. Recognize the signs, symptoms, and causes of decompression illness. Know how to provide oxygen first aid to an injured diver. Understand how to handle multiple victims, responsive victims, and the unresponsive.